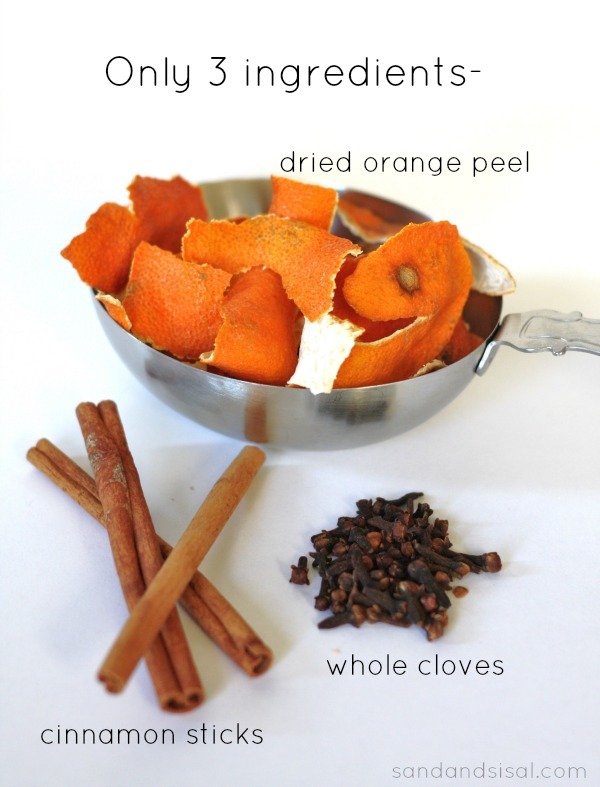 Fill your home with the warm and welcoming aroma of citrus and spice using only three ingredients! 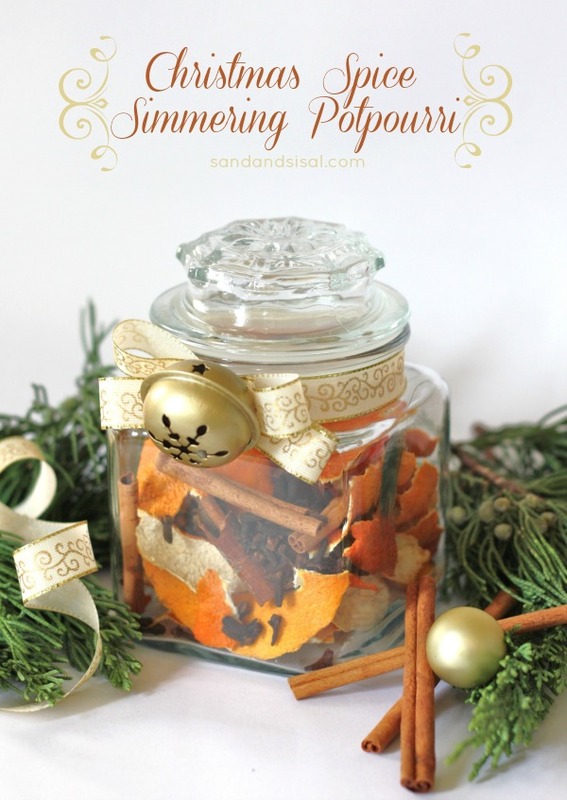 Christmas Spice Simmering Potpourri is so simple to make and use for yourself or to give as a hostess or neighbor gift. I think it’s fair to say that our family has an addiction problem. We are addicted to Clementine oranges! When I had morning sickness with my pregnancies, I would carry around fresh clementine peels and sniff them whenever the nausea hit. Their citrus scent alleviated my symptoms. That behavior might have looked strange to some, but probably not as strange as our ginormous pile of peels we’ve been collecting! Instead of tossing out the peels, we lay them on cookie sheet that we have placed on top of our fridge (hence no one sees it!). The peels will dry out completely in about 2 days. 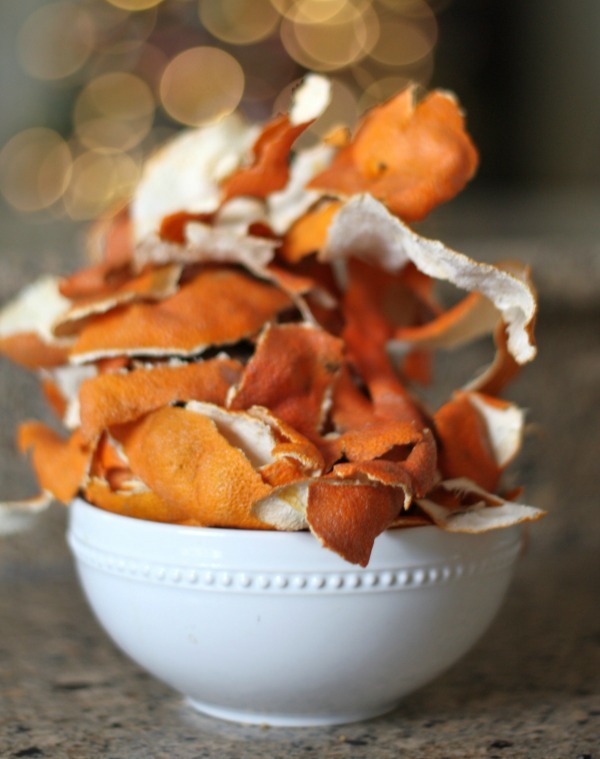 To make Christmas Spice Simmering Potpourri you will need 1 cup of dried orange peels, 2 or 3 cinnamon sticks, 1 tablespoon of whole dried cloves. Pour the ingredients into a small crock pot or small pot, add 2 cups of water and simmer. I prefer using a crock pot. Add more water through out the day as needed. You can place the Christmas Spice Simmering Potpourri in a jar to give to someone. Guess where my jar is from….. an old (washed) candle jar! Save your jars! Look at this post on how to remove wax from old jars and votives. Always reuse and renew when possible. Just break the cinnamon sticks in half if they don’t fit, and break the orange peel into smaller pieces. Wrap with a ribbon and embellish as desired. Simmering potpourri is a wonderful way to fill your home with fabulous aromas naturally and with out an chemicals. I bet your home smells wonderful Kim!! This looks so pretty in the clear jar. I know I’d rather receive this from a neighbor than cookies. Not that I don’t like cookies, it’s hard to not eat too many this time of year. I hear ya! I love cookies, but man, I’ve put on the pounds this year… this would be a wiser choice. 😉 Merry Christmas Paula! What a great idea! I’m going to try it. And I’m with Paula above – I’d prefer this from a neighbor than cookies (we’re all cookied-out by the 25th!). Thanks for the idea. Thanks! I hope you enjoy it. It doesn’t get any easier than this! merry Christmas! Yes! I’m pretty sure I only ate clementines my first trimester of both pregnancies. The dinner pot is a great idea! I can smell it through my computer! I’m going to make some of this tomorrow. Thanks for the recipe! 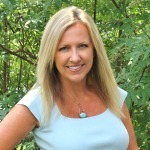 Ur potpourri sounds great – I can’t wait to try it! Can you tell me how long a jar usually lasts u – say just a few days or a whole week? Curious, so I can plan ahead for Christmas! I guess it depends on how large your jar is. Usually I would say 1 jar = 1 pot of simmering potpourri. Hope that helps some! Merry Christmas! Fantastic idea for the stash of coworker and neighbor gits. Going to give it a shot this season and make sure to save a jar for myself. Thanks!